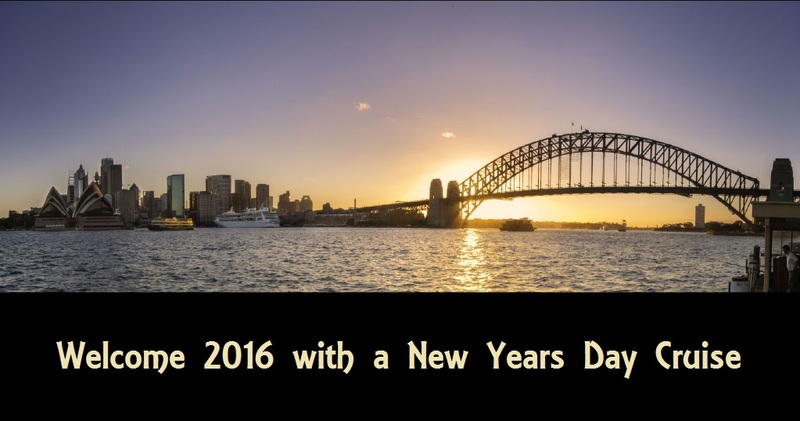 New Years Day Cruises are a great way of starting the year and enjoying the beautiful city of Sydney. 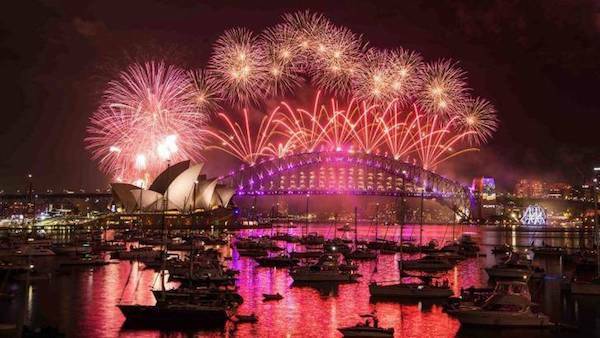 Watch it come alive again as the Sydney New Years Day Festival kicks off and enjoy pristine views of a harbour envied the world over. My uncle used to swear by a diet of Bacon, eggs, artichoke and BBQ Sauce "LOTS of BBQ Sauce mate!" to get rid of a hangover. Meanwhile my mate's Dad used to drink some repulsive concoction of juices and root vegetables in a vain effort to reinvigorate the senses and "get a dog up ya!" as he used to so eloquently put it. Regardless of your particular preference, the best way to kill a hangover is to get out of bed and out into the sunshine. Australia has a lot of it you know (outside AND sunshine) so there really is no excuse. But on the off chance you need and excuse, here's a really really good one. Imagine the feeling of starting 2016 with incredible views of a rising sun reflecting off a pristine harbour, the crisp morning air filling your lungs and scaring off any ill feelings from the New years Eve partying a few hours earlier. Can you think of a better way of starting the year? New Years Day Cruise on Sydney Harbour." Thinking about how wonderful it is be enjoying a cruise on Sydney Harbour I am beginning to wonder whether I should even waste my time with New Years Eve? Maybe I should just focus my energies on the refreshing start of a year and the idea of starting it with a New Years day cruise. Because after all (sweetie darling, darling sweetie), haven't you heard? Orange may be the new black and Trump the new Bush (did I say that out loud?) but apparently New Years Day is also the new evening before. "New Years Eve parties are so 2013. 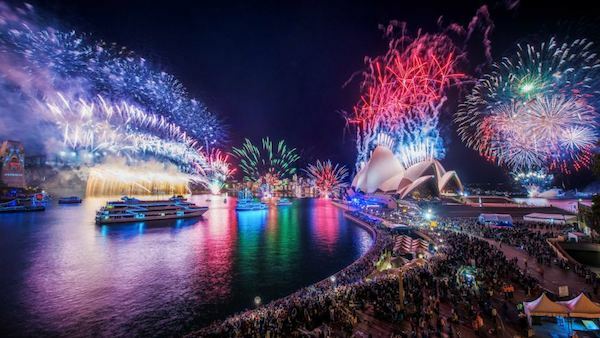 The way to celebrate the Sydney New Year in style is officially the laid-back, sun-soaked New Years Day party"
Organise your own New Years Day Party by chartering a boat and enjoying the sun soaked city of Sydney for yourself and as little or as many as you see fit. At Any Boat we have access to the largest range of private charter boats on Sydney Harbour, meaning there is a boat to suit your needs and your budget regardless of the size of your party. View our range of New Years Day charter boats by follow the link below and book your New Years Day Cruise now!